Jewish Humor Central: A Joke to Start the Week - "Two Beggars in Rome"
And a good Monday morning to all of our readers. It's time for another joke to start the week. 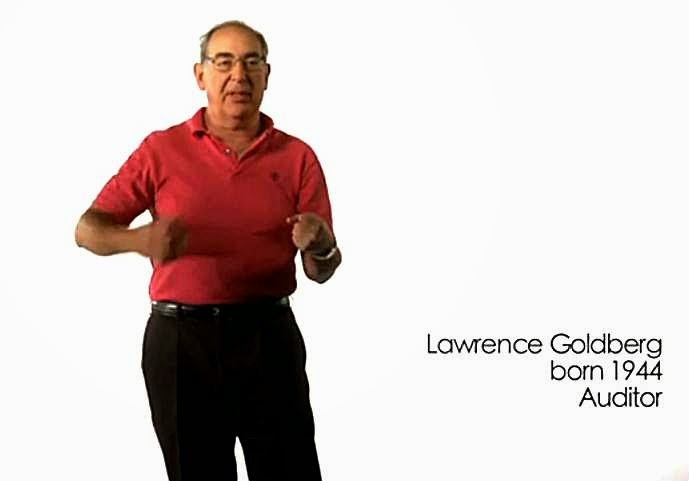 Today's joke teller is 70-year-old Lawrence Goldberg, an auditor and another member of the Old Jews Telling Jokes family of jokesters.